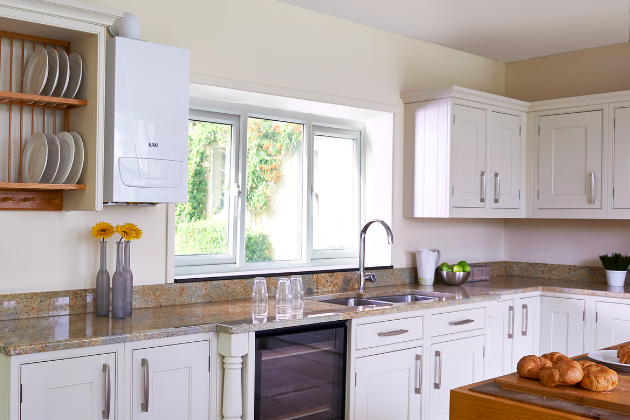 Are you looking for a new high efficiency boiler that will give you a reliable and cost effective solution to your heating needs? Then you've come to the right place! We are accredited boiler installers and can offer extended warranties up to 10 years on new boiler we install. 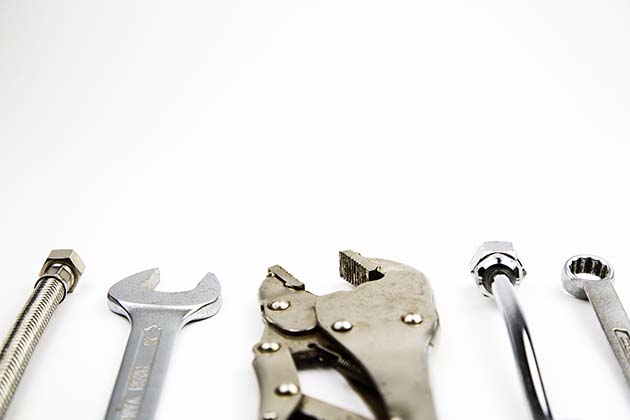 If your boiler has broken down and is in need of repair, you'll need a professional diagnosis and repair to get things back to normal. Make sure you don't delay and get in touch with us as soon as possible by giving us a call on 07763187625 and we will do our best to help. 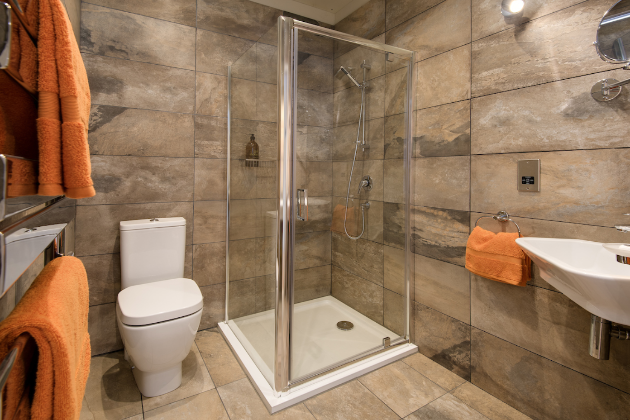 Has your bathroom seen better days? 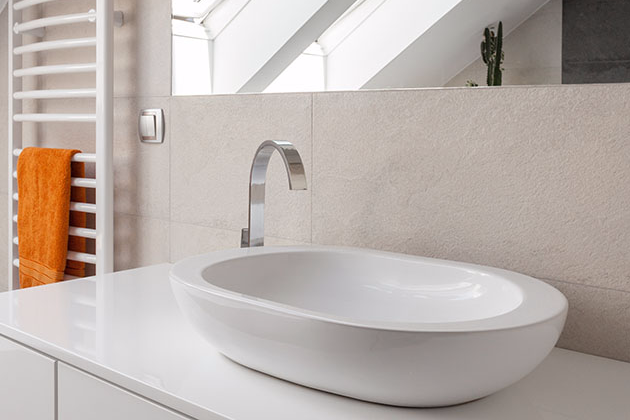 If you're looking for a new beautiful bathroom that you can be proud of, we're the right company for you. 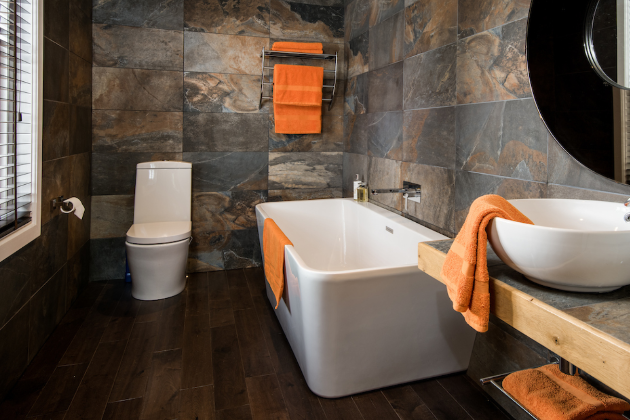 To have a look at what we can achieve, check out our website's gallery and to arrange a free, no-obligation quote, contact us today. 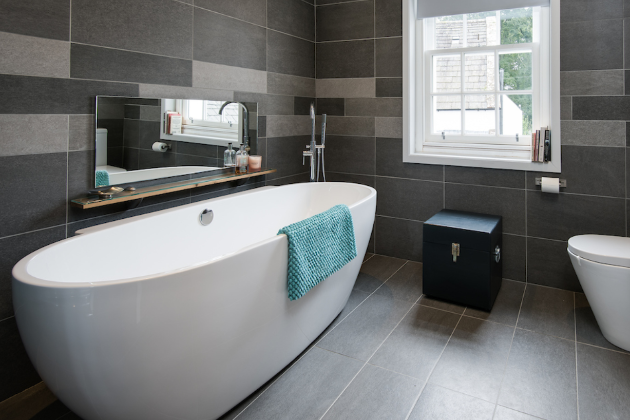 If you're looking to have a bathroom but are conscious of the space a bath may take up, a shower room might be the perfect solution for you. 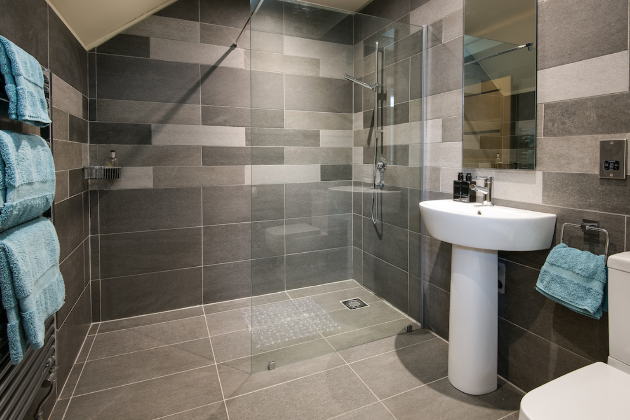 We can help you select and plan a clean & modern shower room. 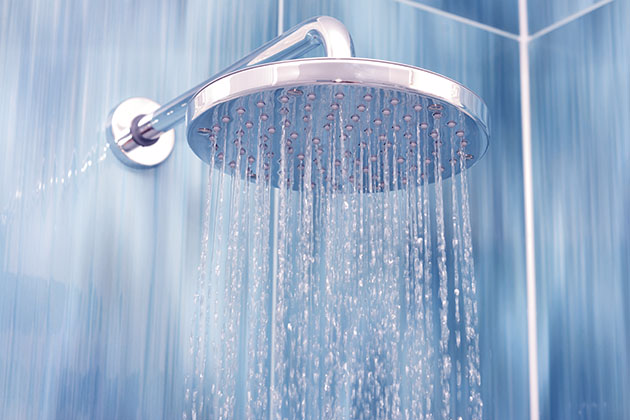 We promise a professional installation that will leave you 100% satisfied. If you're a landlord or letting agent responsible for one or more properties, you'll be aware that you need to have a Landlord C12 (also known as a landlord gas safety record) issued by a Gas Safe Registered engineer. To book in your CP12 today, please get in touch. 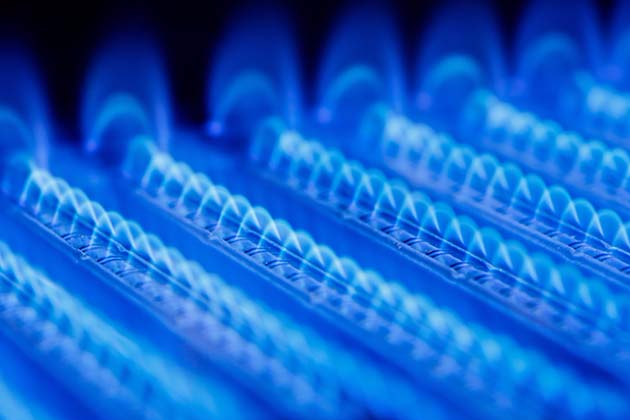 Want assurance that your home's gas appliances are working safely and to their maximum potential? 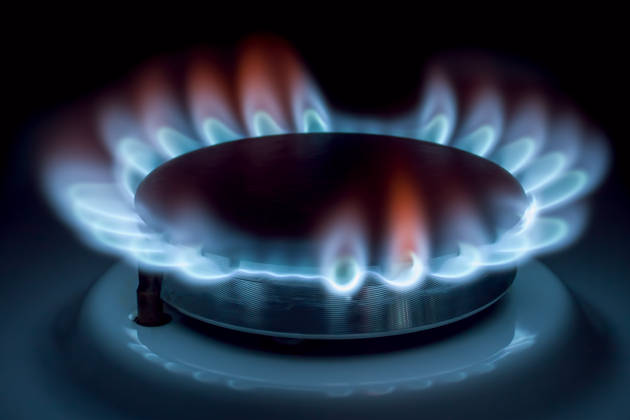 Then we would highly recommend booking a gas safety inspection today where we will inspect, clean and if necessary replace any parts of your appliances.